There has been a heavy influx of mid and low range smartphones in the market. Not every brand can compete with the monopolies like Samsung and Apple, and the same goes for individuals who are looking for a smartphone that's not too far from their expected price range. Brands like Mi, Oppo and Vivo among others have been successful in understanding the demands of its customer and design a product that can cater to them with the minimalist of budget. We are specifically talking about the Mi’s Redmi 6A. It has been successful in creating a space for itself in the low and medium range smartphone segment. If you are an individual who is low on budget but keen on experiencing a smartphone, Redmi 6A can be your first choice. Here is a detail on why should you should choose Redmi 6A. 1. Redmi 6A price- Right at the top, price is a very important factor when considering these phones. Redmi with 6A targets the low range segment and its price is amongst the lowest in the smartphone price list currently. 2. Usability- Now, I know this phone is not a supernova with exceptional features but it gets the job done. It combines cellular functions and entertainment aspects with just the right amount of features. It gives what a casual smartphone user would want. 3. Camera- Again, the camera is something that a smartphone can not not have. Complimenting the price, the camera quality is decent and permonces good under perfect lighting. Selfies are also good on the camera. So, with Redmi 6A you can capture some good moments and save it in your memories. 4. The design- The overall design of the phone is also very sleek. It's compact and very ensuring. In a simple glance you would not be able to differentiate it as a low level smartphone. Yes there are some drawbacks with the device, one of the primary being a lack of fingerprint reader. But again Redmi, instead of focusing on Fingerprint works on providing a decent ram and camera quality. Everything about this phone would seem outdated, the features it holds are nearly a decade old. But someone on a very short budget should not complain. It is always wise to check all the smartphone price lists vs their performance and features before you zero in on a device. 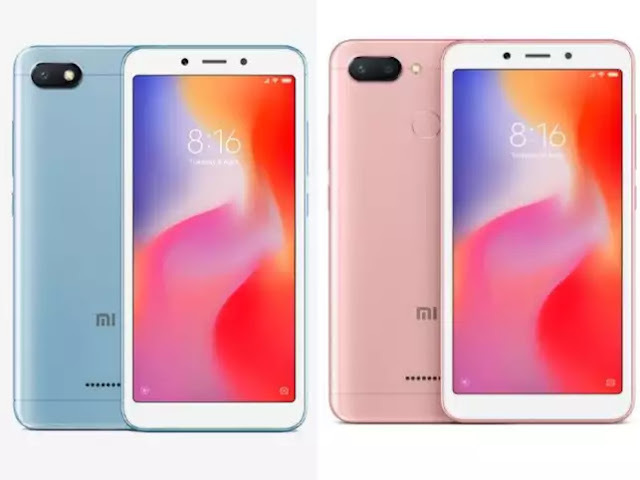 With devices like Redmi 6A price is very limited thus, they can only focus on boosting one of their smartphone features. This means, if they work on camera they would not be able to do justice to the performance of the phone or if they focus on security features, the camera quality may degrade and finally if they tend to bend towards making the phone an overall good one, the price is surely something that will affect. So, be wise, know what you want and choose.